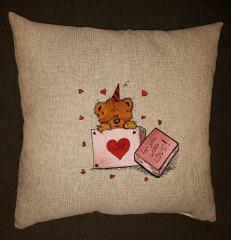 This is pretty holiday souvenir made with love on base of Easter Egg free embroidery design. This nice sample is added by simple geometric ormanent and thematic inscription above it. Light background of this work piece is truly best choice for it. 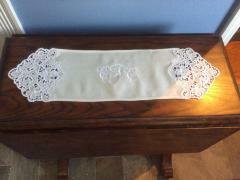 It serves as symbol of beginning of new life and cleaness of thoughts. This is original and complex work piece but it deserves each minute spent to its creation! 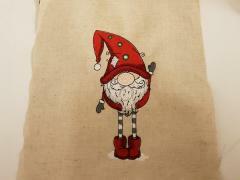 It consists of cut napkin with silhouettes of well-known Christmas characters and thematic embroidery sample. 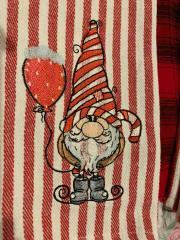 It is Christmas gnomes embroidery design. So this cool accessory can create merry holiday mood right at moment you look at it. 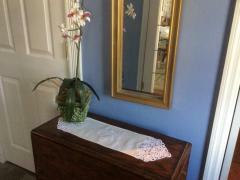 Use this magic feature to please your guests! 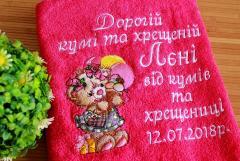 This is set of two terry towel prepared by Елена Кулешова as Christmas gifts for members of big family. They have different color scheme but same design. 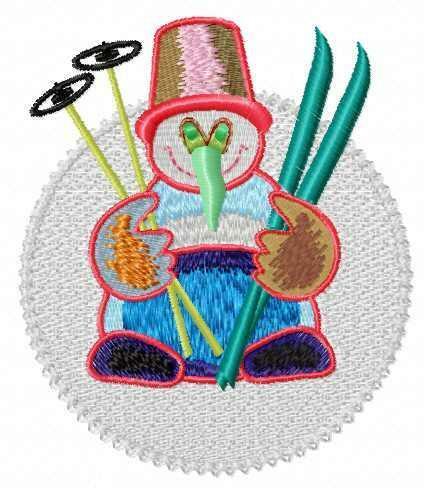 It is based on Christmas presents for you embroidery design 2. 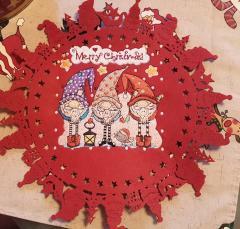 Picture of nice character in Santa’s cap is added my memorable inscription for each addressee of these pretty gifts. Words are executed with contrast threads. Christmas is not just decorated tree, Santa Claus and gifts. 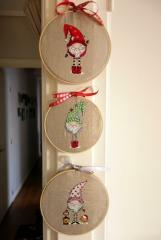 It is more the Christmas mood which can be peculiar to any person or even animal. 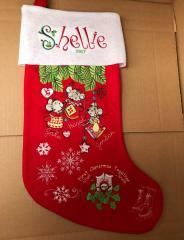 There is the good example of this sentence: Nostalgic cat free machine embroidery design used for decoration of traditional Christmas sock shows the unusual nature of its owner and his sense of humor. The color of the cat perfectly matches the furry of this sock.